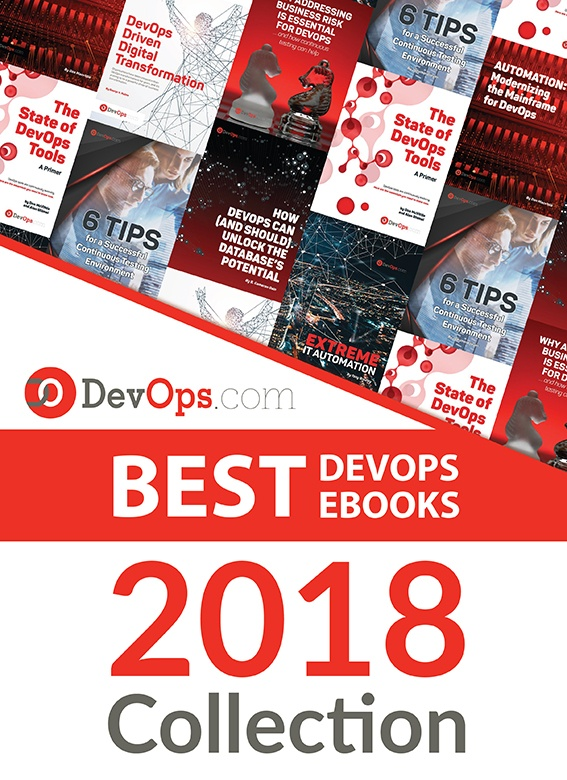 As we close out 2018, we at DevOps.com wanted to highlight the five most popular articles of the year. Following is the third in our weeklong series of the Best of 2018. When it comes to development platforms, the choices are wide and varied. It can be a difficult task choosing the right framework for your app, even for developers. For non-developers, the task can seem insurmountable. That’s why it’s important for app dev companies to educate their clients on the best development platform to fit the needs of their app. For most, it’s a matter of explaining the benefits and drawbacks of the many options. The Node.js environment, for example, has a number of different frameworks, each suited for a particular purpose. While developers need to know the technical details of each framework, clients really only need to know the factors that will impact their app. In the professional circles, much is spoken about Node.js and best Node.js frameworks as of the way to facilitate web apps development. Node.js is especially good for developing real-time apps intended for simultaneous connection of multiple users. However, it is not recommended for apps intended for complex computations. Some of the big names you know—Netflix, Trello, PayPal, LinkedIn, Walmart, Uber, Groupon, eBay, NASA—all use Node.js for their apps. Less search time, fewer developers and faster development mean lower costs. Node.js appeared in 2009 and now enjoys the support of the active and fast developing community. As of today, there are 8 million instances of Node.js, with more than 1,500 contributors and 39,672 stars on GitHub. Mark R. Hinkle, executive director of the Node.js Foundation, said his organization plans to Grow, Engage and Educate. So, the future app will have good prospects in terms of maintainability and eventual extension. The classic of Node.js. appeared in 2010 and served as a basis for a long list of popular Node.js frameworks. It is considered to be minimalistic and simple. Express is not opinionated and offers the developers much freedom, as they can use various modules to build the app. Due to its flexible nature, it is best-suited for large-scale apps that are planned to be customized and extended and need long-term support. This framework used Express as a basis but is a complete product that can be applied as it is with the available functionality. It is suitable for fast launches. Sails is especially good for developing and setting the real-time apps requiring quick answers and is compatible with any front end. This is a full-package popular Node.js framework that allows building real-time scalable web apps. It handles apps for any device (web, iOS, Android). With Meteor, developers can accomplish more job with less code. It suits as a perfect tool to start a project for all major platforms. This is a highly extensible modular framework. Loopback is specifically intended for quick and easy creating of API. It allows running the apps on-premises or in the cloud. Loopback works well for writing user’s authentication and authorization. What should the client know about Loopback.js? Easy and quick to develop as offers much out of box, suits for complex integrations. The framework appeared in 2011 and also is based on Express. It has since grown into the separate framework with a different approach: to provide as much as possible use cases out of the box. It is intended for large teams and large projects and will be too complicated for a simple app. This is a new-generation framework. Koa is created as lighter and more flexible version of Express. It suits both for large and small projects and provides for further customization and extension. The list above should serve you in helping your clients decide which framework is best-suited for their project. Be sure to explain each framework in the simplest terms to ensure your customers understand the benefits and drawbacks of each. They will appreciate it. What frameworks would you add to the list? Please add them to the comments below!